Below is a small selection of the talks that I currently offer. I have my own laptop, projector and screen if necessary, and talks can be tailored to suit the length of time available. I also lead a selection of tours around Gateshead and the Quayside area. For more details about the full range of talks on offer, or for information on prices etc, please contact me directly by pressing the orange 'Contact Me' button to the right. A very popular talk! 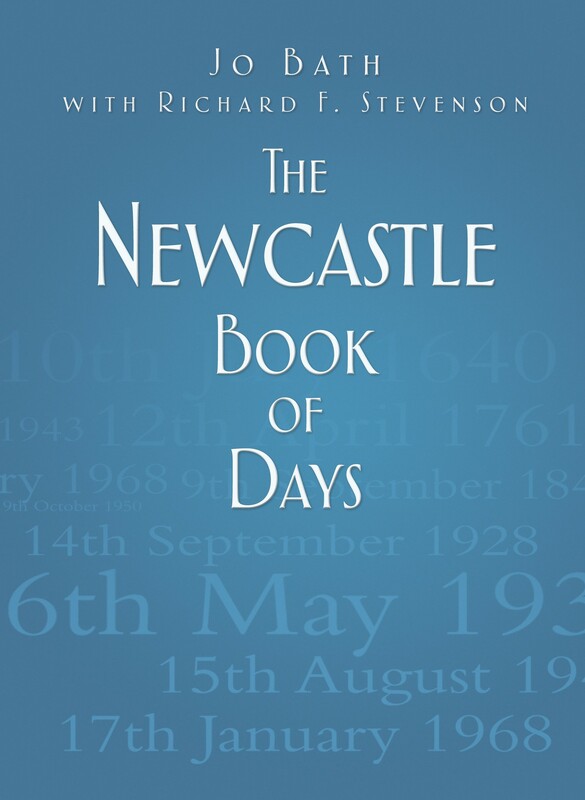 The 1854 disaster that literally and figuratively shook the North East. Find out about how the calamity occured, who it affected, and how events unfolded on that fateful night. 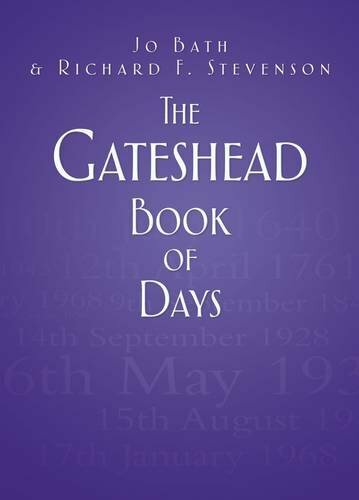 Gateshead Book of Days - two talks to choose from! After co-writing two entertaining books on local history, I was asked if I could speak about them. The resulting talks are as much about the fascinating process of researching and writing the books as it is about the brilliant snippets of history inside. 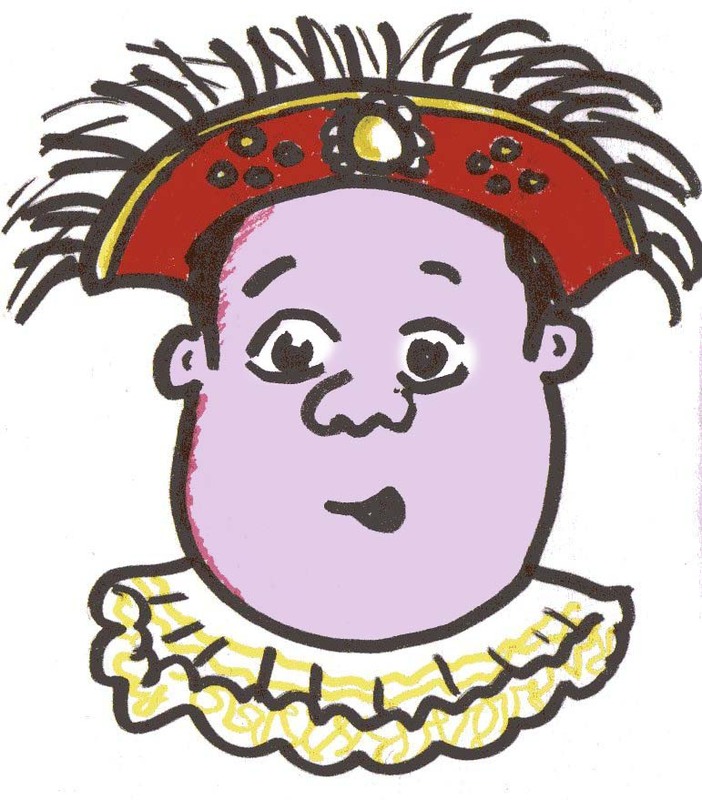 Choose from a talk about 'Gateshead's Heroes and Villains' or 'Amusing and Unusual Excerpts' - both are lively and informative!